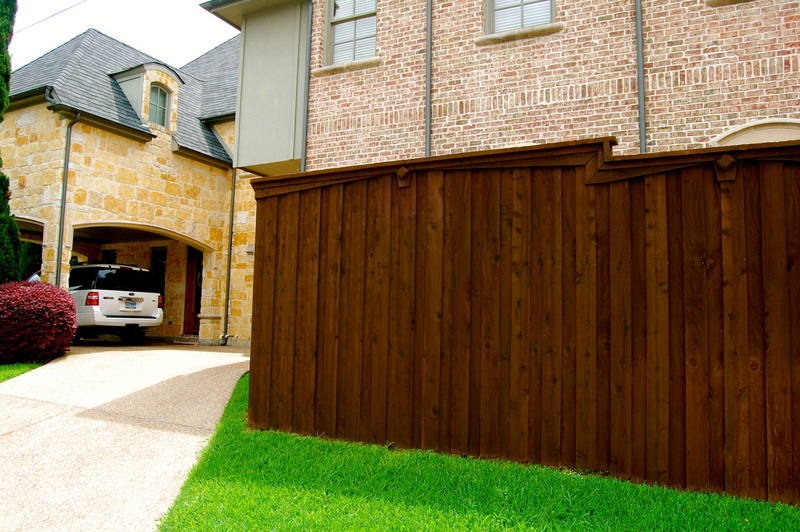 Let our team of Dallas Stain Pros help extend the life of your fence and improve curb appeal! 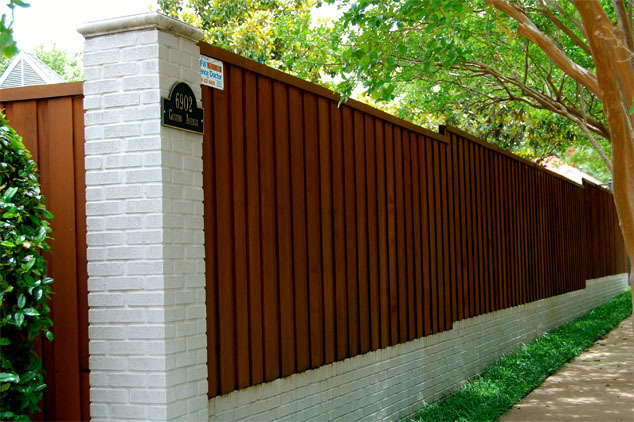 All our staining work comes with 100% satisfaction guarantee with our product recommendations. We do not treat staining jobs as side work and have hundreds of references in cities like Plano, Frisco, The Colony, Lewisville, Carrollton and more.